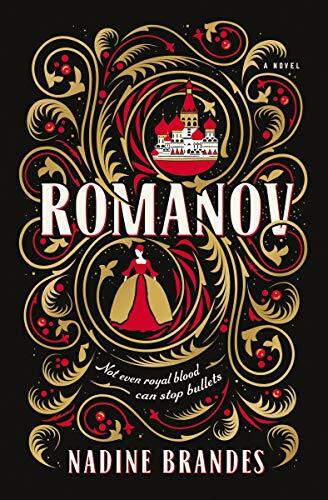 Review: Romanov by Nadine Brandes is an epic historical fantasy novel that takes an interesting twist on the infamous Romanov monarchy. Pulling inspiration from the magical intrigue cloaking the family’s history and the mysterious circumstances surrounding their deaths, Brandes weaves a never-before-seen retelling that is both gripping and heart-wrenching. Romanov will be released on May 7, 2019. I definitely want to read this book! May I also recommend “The Kitchen Boy” by Robert Alexander?